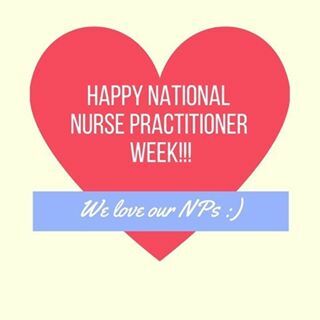 Nurse practitioners, also known as NPs, are expert clinicians with advanced training and education who provide primary, acute and specialty health care in a variety of settings. NPs provide high-quality, cost-effective, patient-centered health care. There are more than 3400 NPs licensed to practice in Ontario today, and they provide a solution for a stronger and healthier province. NPs now have a master’s degree, and many have doctoral degrees, as well as advanced education and clinical training. NPs are licensed and regulated by the College of Nurses of Ontario. NPs can prescribe ALL medications. Patients whose primary care providers are NPs have fewer emergency room visits and shorter hospital stays. This results in cost savings and over all sustainability of the health care system. The Upper Grand Family Health Team has five highly trained (and overall amazing) Nurse Practitioners, so call your doctor’s office and book an appointment to meet yours today! !